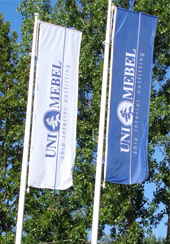 UNI-MEBEL company has been on the market since 2006. It provides comprehensive services in scope of insulation and interior fit outs for the marine industry. However we are far more experienced since almost all our crew used to work in Szczecin shipyard. The company operates both in the country and abroad where we cooperate with reputable clients. All stages of each implemented project are based on people – the team of highly qualified professionals who support clients with their extensive shipyard experience. 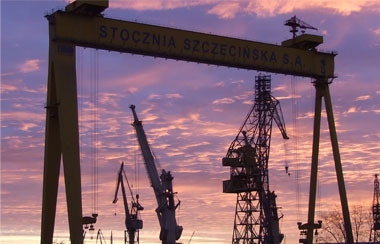 The office of our company is situated in Szczecin - the city closely connected with the shipyard industry. Our workers may be found mainly in German shipyards, but also in Norwegian and French. For detailed address and contact data go to Contact section.